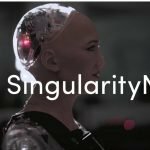 Featuring a keynote speech from Ethereum Inventor Vitalik Buterin and demo presentation from SingularityNET on the Sophia AI inside outs. True and unscripted – as it is! This event serves our mission to grow the economic, professional and leadership potential of women in blockchain and AI technologies through education, mentorship, business and diverse employment opportunities. 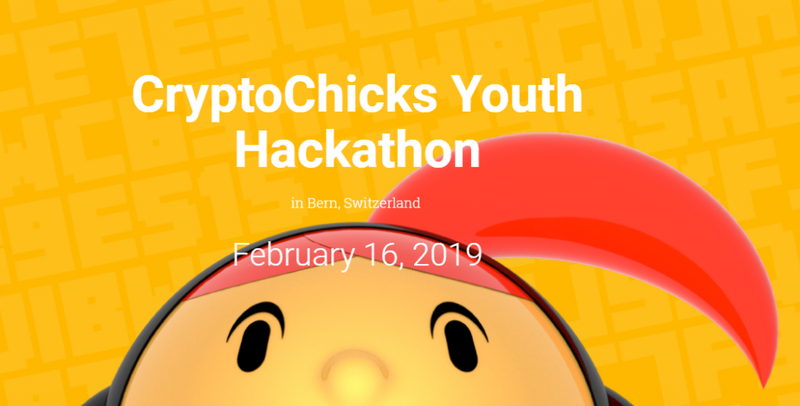 CryptoChicks Conference+Hackathon is a combination of a technology competition and an educational conference that is running side by side at the same location for the three consecutive days including overnights. 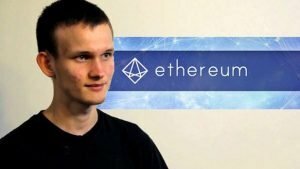 In the program is a keynote from the Ethereum inventor Vitalik Buterin, practical demo from SingularityNET on the Robot Sophia AI inside outs, as well as debates, panels, speeches, workshops from blockchain and AI world leaders. 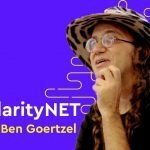 Also in the program is a networking cocktail reception, VIP Party, entertainment, decentralized hacking, hacker project presentations, and the World Championship awards. 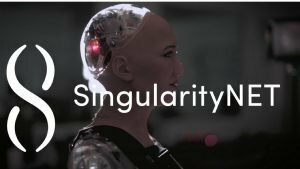 We are inviting all women to use this unique opportunity to learn blockchain technology in-depth and then implement it in a project of your choice. 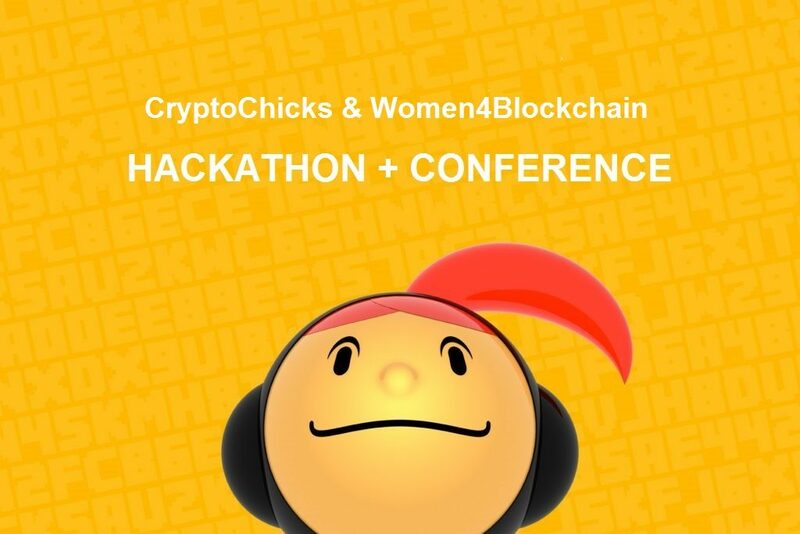 Our sponsor BlockGeeks.com will provide all female participants with free online blockchain education. 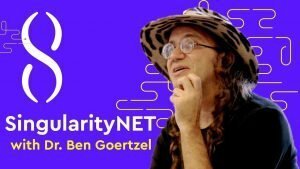 We will be running a three- day conference right after the hackathon. 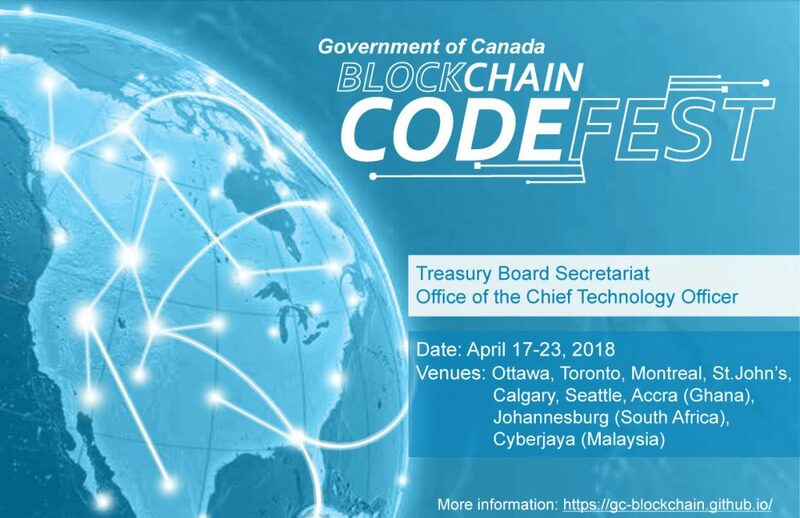 We are inviting the most outstanding blockchain professionals from all over the world to speak and share their knowledge. 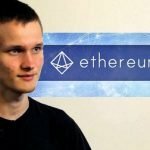 We are inviting young adults 16-22 from Switzerland to use this unique opportunity to learn blockchain technology in-depth and then implement it in a project for film industry. 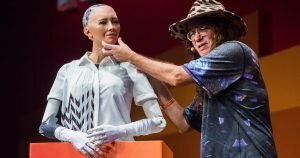 Our sponsor BlockGeeks.com will provide all participants with free online blockchain education.This event is being held within International Innovation Film Festival in Bern, Switzerland and hosted by CryptoChicks. We will be running a full day conference right after the hackathon. We are inviting the most outstanding blockchain professionals from all over the world to speak and share their knowledge. Location: New York University, New York. Blockchain business and technical teams coaching and mentorship was done by Karla Vilhelem and Anna Niemira. 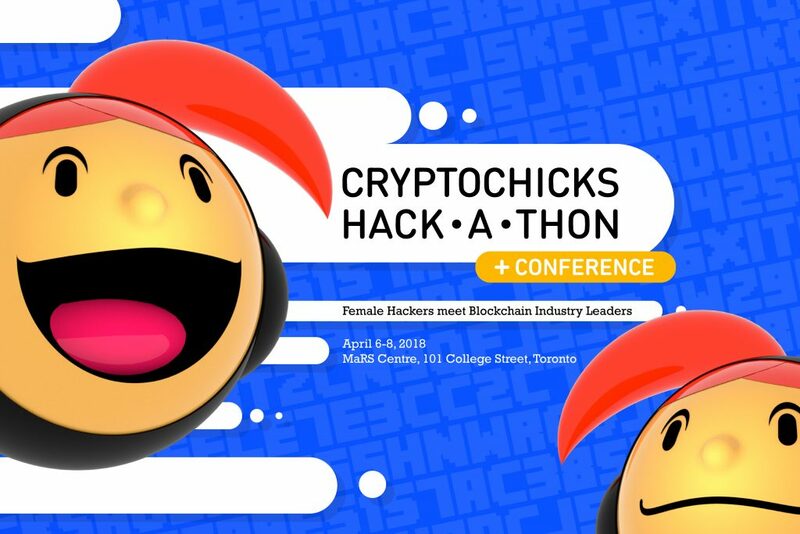 April 6-8, 2018 – CryptoChicks Hackathon + Conference. We will be running a conference in parallel with the hackathon. We are inviting the most outstanding blockchain professionals from all over the world to speak and share their knowledge. Use code CryptoChicksFriends to get a 30% discount. Location: MaRs Centre, 101 College Street, Toronto.